Get a Life at Sea is now aiding Princess Cruises and Holland America Cruise Lines with some select recruitment for specific positions! Email resumes directly to PMC at pmmarine@telus.net or send it to us! Hotel Directors – must have prior cruise ship experience for this role. 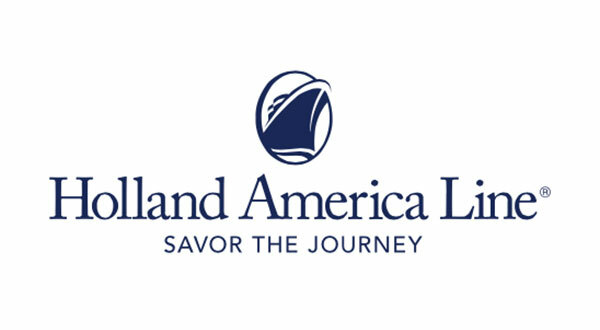 – Must have prior cruise ship experience for this role. 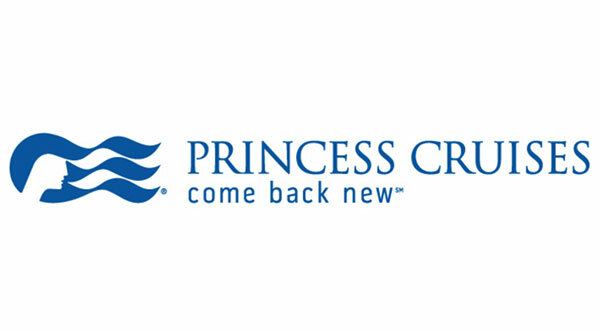 We are excited to be working with PMC, the Canadian Partner for Princess Cruises as well as with Holland America Line with direct crew placement! NOTE: There are no fees associated with applying for these roles as I am paid for the following recruitment directly by the cruise lines/agencies.